Affordable Car... 39K Miles... Automatic Transmission... Air Conditioning... Power Windows & Power Door Locks... Power Mirrors... Alloy Wheels... Active Warranty still applies to this Vehicle... Automatic Transmission... Air Conditioning... Power Windows & Power Door locks... Power Mirrors... 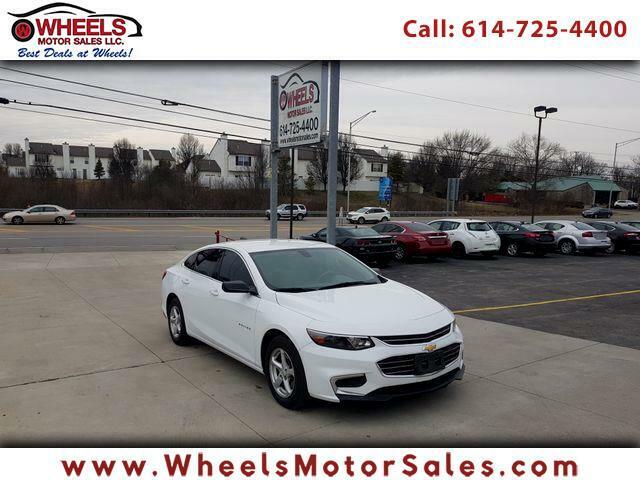 Call NOW (614)725-4400, email sam@wheelsmotorsales.com, CHAT ON FACEBOOK or apply ONLINE. We are located on 1188 Georgesville Rd. Columbus, Ohio 43228.